We sell and install new Bryant heating and cooling systems. Our experienced crew will be there when you need us for preventative maintenance or an HVAC emergency. 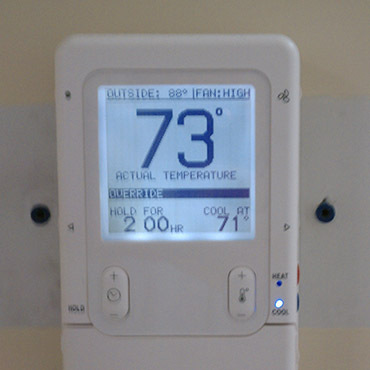 We can install programmable digital thermostats including wifi units to help control your energy costs. 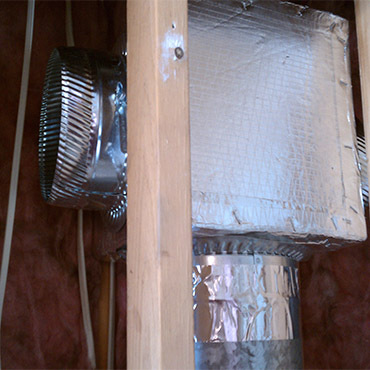 We can reroute ductwork or create custom ducting and insullation solutions. We can customize zoned heating solutions for your home or small business. We work on all major brands of air conditioners and heaters. 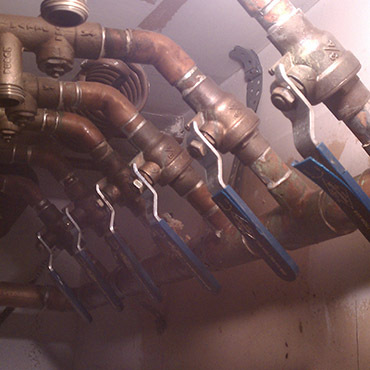 We can help small businesses and multi-unit buildings too; including home-grown boiler systems. As a family owned local heating and cooling company, G.W. Acker takes pride in its work and provides its customers with high quality service, parts and systems at affordable prices. We provide service to Bucks County and Montgomery County out of our Doylestown, PA location. Over the last few decades, we've worked on thousands of heating and cooling systems throughout the Bucks and Montgomery County regions. 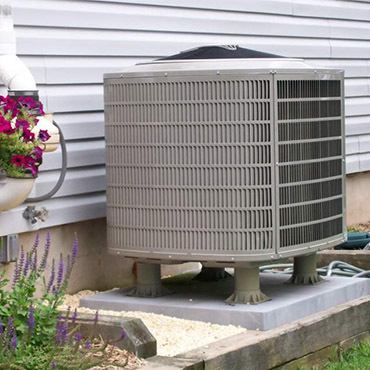 We've helped residents with HVAC repair, furnace repair, boiler repair, air conditioning repair, and maintenace. 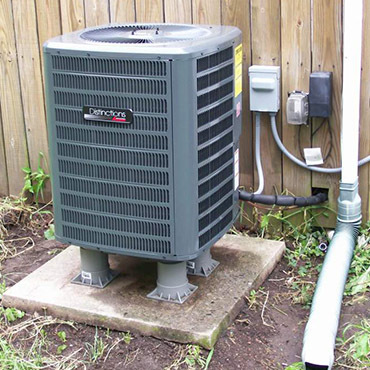 We've installed countless air conditioners, heaters, boilers, and water heater. And we've supported many local small and mid-sized businesses with their more complex multi-unit multi-zone systems.